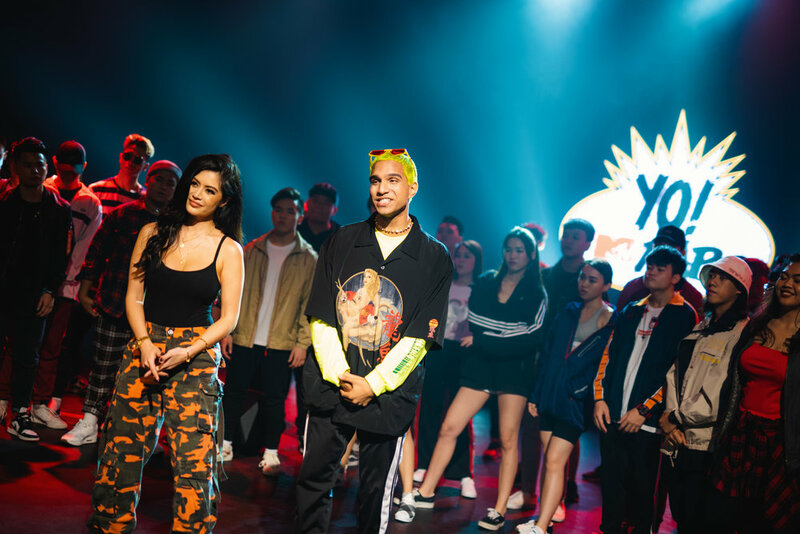 SINGAPORE, 10 April 2019 — Hip hop fans in Asia have a lot to look forward to as MTV Asia’s “YO! 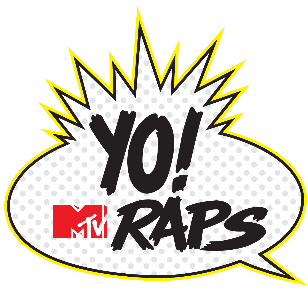 MTV Raps” kicks off on 15 April to dish out tons of Asian attitude in an ultimate showcase of youth expression. A reboot of the iconic hip hop show “YO! 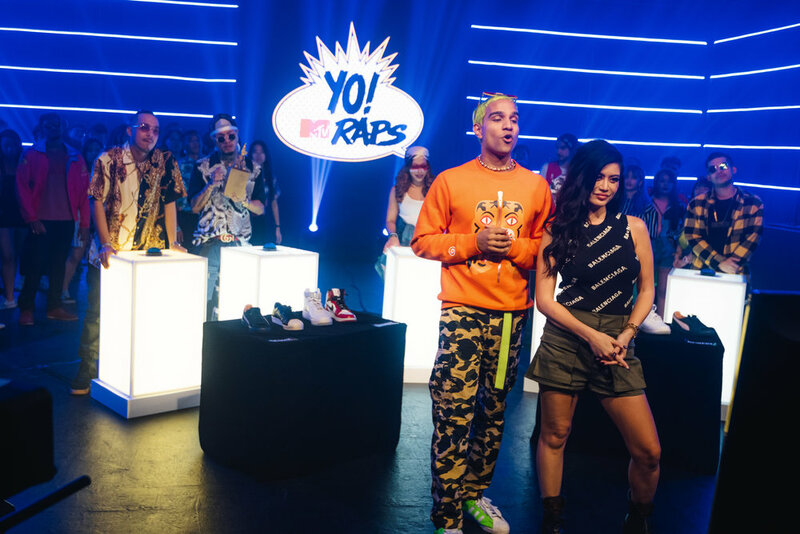 MTV Raps”, the series has been crafted as a diverse linear and digital offering across all of MTV Asia’s platforms. The intent is singular — celebrate the explosion of hip hop culture through an Asian lens on music, fashion and lifestyle. The opening night features two Korean rappers on the top of their game - smouldering rapper-producer Gray and breakout rapper Woo. Catch this sizzling launch of YO! MTV Raps on 15 April, Monday, at 7pm (WIB), 8pm (SG/PH) and 9pm (MY), with an encore at 10.20pm (WIB), 11.20pm (SG/PH) and 12.20am (16 April - MY). The 10-part series then airs every two weeks on Tuesday starting 23 April at 7pm (WIB), 8pm (SG/PH) and 9pm (MY). Those on the go can also catch YO! MTV Raps on the MTV Play app. MTV shines the spotlight on the beats with the “YO! Originals” segment, collaborating with featured rappers to create exclusive music videos done the YO! way – expect train takeovers, neon lights, rooftops and night-time mobs! The featured artist also chills out in the weird and wonderful YO! living room to “Keep It 100”, in a chat with our hosts. Kim Lee hops across to LA to give us a look at how the Asian hip hop scene is blowing up in the USA in “YO! Check In”, featuring Asian-American guest stars such as Jay Park and Dumbfoundead. ‘Game Master’ Zamaera then takes the lead in “What’s Good”, a super-charged game show where rappers face off in trivia and quizzes. 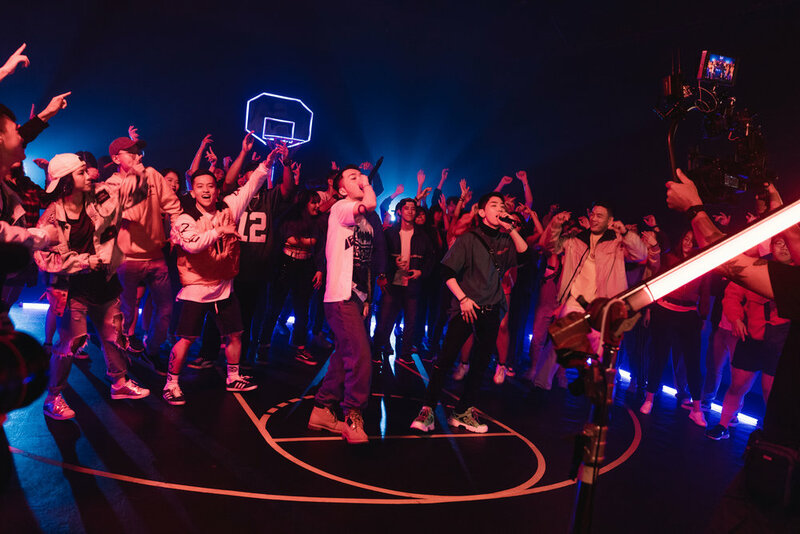 Each episode culminates in a powerful, high-octane Cypher, featuring four rappers from across the region, hosted by none other than ‘Cypher Boss’ Joe Flizzow. Parallel to the linear series, multiple original short-form series will roll out on MTV Asia’s Facebook, YouTube and Twitter platforms. These also start on 15 April, with over 40 episodes across platforms to entertain fans all the way through till August. There’s also added flavour on Instagram with content like Hoomans of Yo, Hip Hop Slang and What’s Good challenges. It’s all there to discover on #YoMTVRaps and #YoAsia. The short-form series will take fans on different journeys into hip hop. Peek into a different side of the rappers when you hang with them in “Rappers in Cars”, get an exclusive look into their lives and careers in “YO! Rappers” or see more of the Asian-American scene with the full “YO! Check In” series. In addition, connect with up-close stories in “YO! Real Talk”, move with hip hop dance showcase “YO! Dance Floor”, or delve into the evolution of hip hop in our part of the hood, with “Rise of Asia”. MTV Asia’s YO! 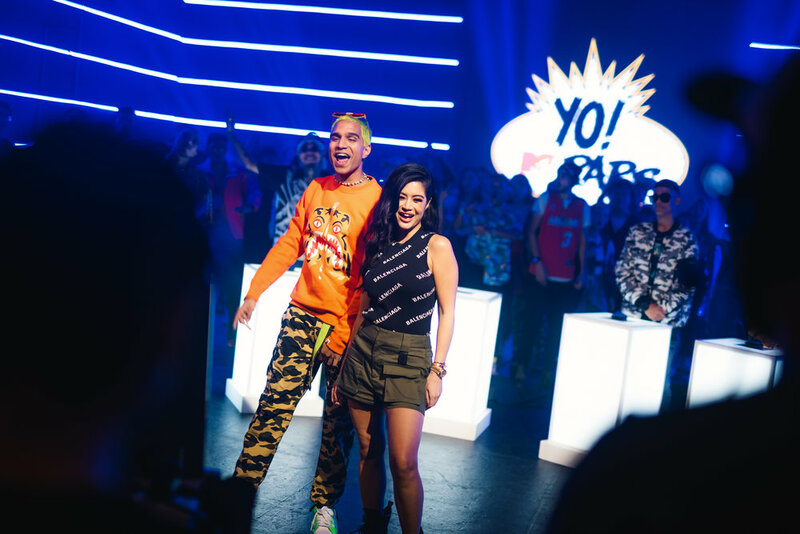 MTV Raps series is on the back of the “YO!” special which aired in June 2018, featuring 11 Asian hip-hop artists from Indonesia, Korea, Malaysia, Singapore and Thailand. The top performing 5-artist Cypher* video garnered over 1.3 million video views in Southeast Asia. This special was also awarded ‘Best Music or Dance Programme’ at the Asian Academy Creative Awards in December 2018. After its debut 30 years ago on 6 August, 1988, “YO! MTV Raps” became the premiere destination for all things hip hop. The advent of the series was crucial to the rise of rap music, and created a global passion for the genre and greater hip hop culture, which has since become the most dominant force in mainstream music and pop culture worldwide. In addition to MTV Asia’s “YO! MTV Raps” edition, MTV International will premiere local versions of the legendary hip hop franchise for the UK, Germany and Africa this year. Find out about YO! MTV Raps’ hosts HERE and the full line-up of rappers HERE.